Get the stunning appearance by attiring this Assassination Nation Red Band Jacket designed from the quality material which makes you look beautiful. 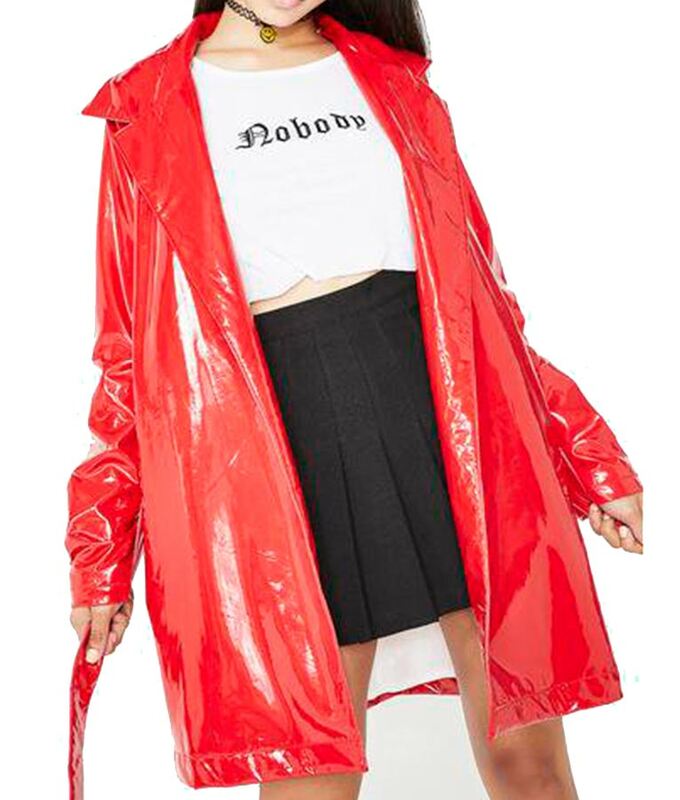 The appealing attire is inspired from the movie Assassination Nation in which actress Hari Nef spotted wearing this glorious outerwear while performing the character of Bex. The Assassination Nation Red Band Jacket is made of Faux leather which is long lasting so that you can grab it for many years. 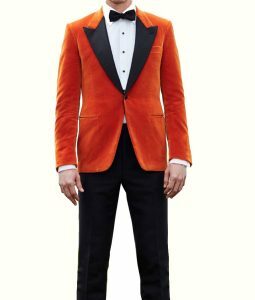 The jacket comes in red color with lapel neckline and full sleeves with open hem to give you the remarkable look. The apparel includes snap tab button closure for your suitability. Answered by the admin	We following the gender by the character wearing the jacket. 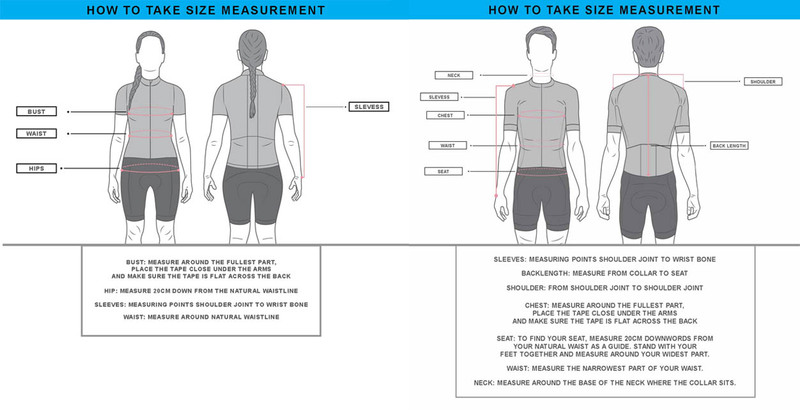 If it's a male character jacket then we go with men's sizing, if it's female than women's sizing is what we choose. you can customize the jacket like you want by commenting the specific cut and size you want for the jacket in the comment box on the checkout page. However, if the celebrity is wearing a fitted jacket, then we prefer making the jacket in slim fit cut. 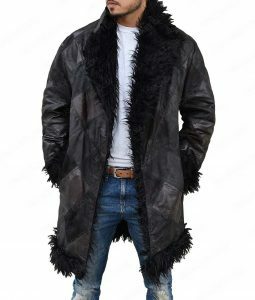 in case of this jacket, it is a loose fitting mid-length trench coat in women's sizing.